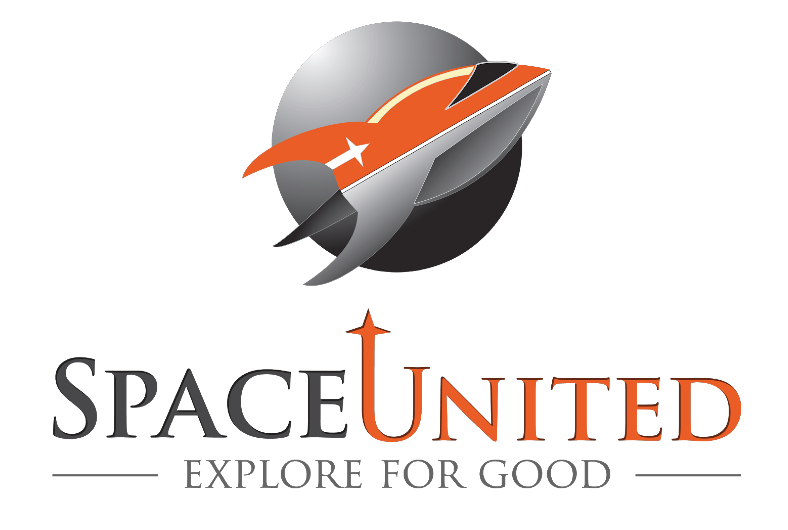 October 22, 2015 – SpaceUnited announced on October 20 that it was closing its doors. President Troy Dunn said that the Arvada nonprofit, whose mission was to improve lives through space exploration, lacked the necessary staff and financial resources to continue operation. Since July 4, 2012, the public charity had helped humanitarian organizations around the world gain access to high resolution satellite imagery that would improve water distribution, refugee aid, agricultural improvement, and genocide prevention initiatives. SpaceUnited had also provided funding and mentoring to students working on STEM education projects. By partnering with other nonprofit organizations like Amnesty International, the Sentinel Project, and Mine Kafon, donations to SpaceUnited helped fight slavery in Ghana, protect rainforests in Peru, remove landmines in Afghanistan, secure agricultural resources in Malawi, and monitor human rights violations in Syria. SpaceUnited’s board of directors voted unanimously to donate its remaining funds to the Jose Hernandez Reaching for the Stars Foundation.